Sandy brings more than 30 years of federal and state government relations, association management and event planning experience to the firm. 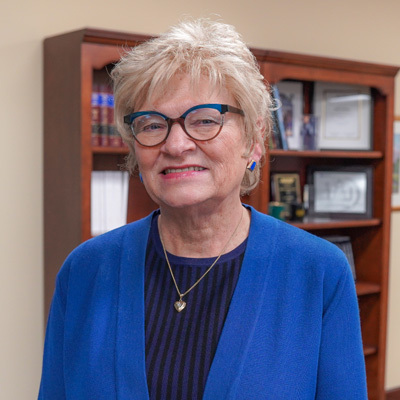 In addition to development and implementation of federal, state and local issue management and lobbying strategies, Sandy has expertise in civic and political event planning. Sandy received her B.S. from the University of Nebraska and her M.S. from Kansas State University.